Blockbuster season is in full swing, with dinosaurs, minions and spies among the highlights of this month’s new releases. Confusingly, Chapter 3 of the Insidious trilogy is actually a prequel. Psychic Elise Rainier helps a young girl haunted by a spooky ghost. If you loved the first two, you’ll probably love this. Melissa McCarthy, Rose Byrne and a surprisingly funny Jason Statham start in this spy-movie spoof by Bridesmaids director Paul Feig. Pierce Brosnan makes his long-awaited return to the action genre alongside Milla Jovovich and Dylan McDermott. Jovovich plays a Foreign Service Agent who has to go on the run after being framed for a crime she didn’t commit. For those of us who prefer dinosaurs to spaceships, this tale of a mutant dinosaur gone mad is easily the most anticipated movie of the year. 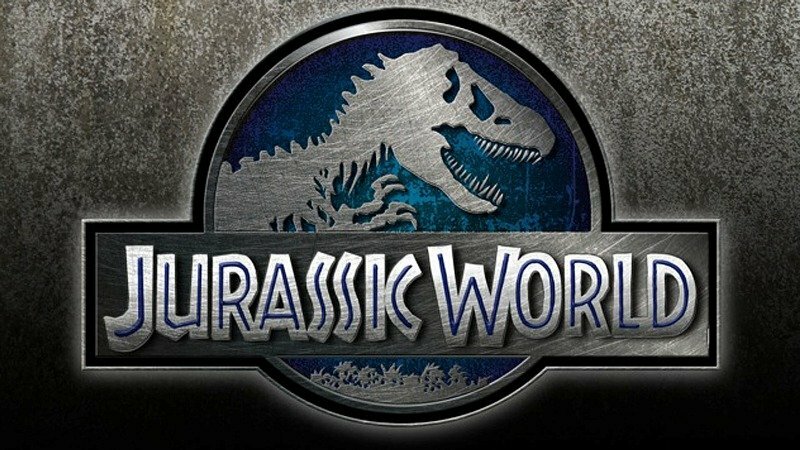 With Chris Pratt starring, Safety Not Guaranteed mastermind Colin Trevorrow directing and Spielberg overseeing the project, what could possibly go wrong? Tom Hardy and Olivia Colman star in this musical retelling of 5 tragic murders in Ipswich in 2006. Vince and the gang return for a feature length sequel to the classic TV series, with Vince taking on a risky directorial debut. This weepy romantic drama from (quelle surprise) Nicholas Sparks of The Notebook and Dear John fame follows the love affair between bull rider (played by Scott Eastwood) and an art student. Another Sherlock Holmes adaptation?! This one stars the legendary Ian McKellen as Arthur Conan Doyle’s legendary sleuth, coming out of retirement to take on one last case. Everyone’s favourite little evil-doers finally get their own film! Minions Bob, Stuart and Kevin set out to find a new master after years in the wilderness (don’t worry, nothing happened to Gru; it’s a prequel!) and stumble upon the ultra-evil Scarlet Overkill – a baddie determined to take over the world. Owen Wilson, Jennifer Aniston and Imogen Poots star in this tale of a Broadway director who falls in love with a prostitute-turned-actress. A young man (Kodi Smit-McPhee) travels America searching for the woman he loves, enlisting the help of a gruff guide (Michael Fassbender) along the way. 29th: The Second Best Exotic Marigold Hotel, Jupiter Ascending, Cake, It Follows. Get cash for your DVDs today: we’ll give you a FREE instant price, send a courier to pick up your stuff and pay you by cheque or bank transfer (or you can donate your fee to charity). Just click below to get started!